According to various reports in England, Chelsea have parted ways with Antonio Conte on Thursday afternoon. The club is set to announce former Napoli coach Maurizio Sarri as his replacement. Chelsea will have to pay his full £9million compensation fee as the Italian will have to take one year out if he is unable to get any big job. Chelsea owner Roman Abrahimovic was hoping a big job will be available to lure Conte out of Stamford Bridge, which will save the London side the compensation fee, but the club had no choice than to pull the plug on Conte's contract despite resuming preseason on Monday as it seems all the jobs were taken. Sky Sports broke the news that Conte had been sacked by Chelsea, though Chelsea are refusing to comment on this but other reports have come out that it is official. 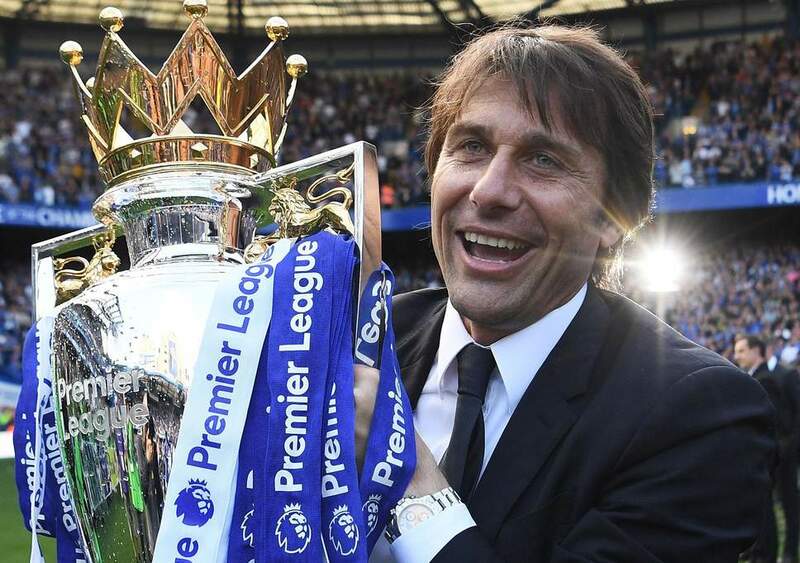 Conte won two trophies during his time at Stamford bridge; 2016/2017 premier league title in his first season and an FA Cup title in the 2017/2018 season. Despite winning the title in the first season, Chelsea had doubts about the former Juventus manager's future in London. Sending a text to inform Diego Costa that he is not part of his plan which put the club in a bad position when negotiating for a transfer for the Spanish striker, alienating players like David Luiz, Willian and some others. Requesting for total control of transfers which the club felt would affect the club's direction and top players like Eden Hazard might refuse to renew their contract. It was a decision the club had to take for the future of the club as they failed to qualify for the UEFA champions league next season. Chelsea is set to announce Maurizio Sarri as Conte's replacement as the former Napoli coach agreed on a deal with the London club. According to the Telegraph, Sarri could be followed by midfielder Jorginho from Napoli, with Chelsea willing to pay £50m, plus £7m in bonuses, for the pair.